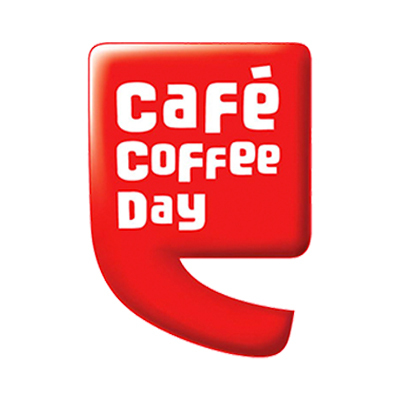 Cafe Coffee Day is a coffee shop for the young and the young at heart. We're part of Coffee Day Global Limited. We source our coffees from thousands of small coffee planters. They and the many plantation workers have truly made us who we are today and we're glad to be a part of their lives. Popularly known as CCD we strive to provide the best experience to our guests. To put it plainly we brought in the concept of cafes to India (this is where you thank us!). 1. Up to Rs.300 cashback when you pay using Paytm at select CCD stores. 2. Offer is valid on a minimum transaction amount of Rs.200 (inclusive of taxes). 3. Minimum cashback will be random between Rs.10 and Rs.100 per eligible payment. 4. Only one transaction per day will be counted in this offer. 5. Offer is valid on in-store payments only & Offer is not valid on 3rd party apps/websites like Food Panda, Swiggy, Zomato etc . 6. Offer is not valid at airport & centralized food courts outlets . 7. Cashback will be credited within 7 days of successful transaction. 10. In cases of fraudulent/suspicious transactions, Paytm solely reserves the right to revoke the cashback offer. 12. In case of any disputes, the customer needs to get in touch with the merchant/brand. 13. According to RBI's new guideline, users who have not undergone Paytm KYC will not receive cashback in their wallet . 14. Cashback will not be processed for NON-KYC users. Get your KYC done to receive the cashback. Visit http://m.p-y.tm/minkyc to do your KYC in a single click. Please ignore if already done.